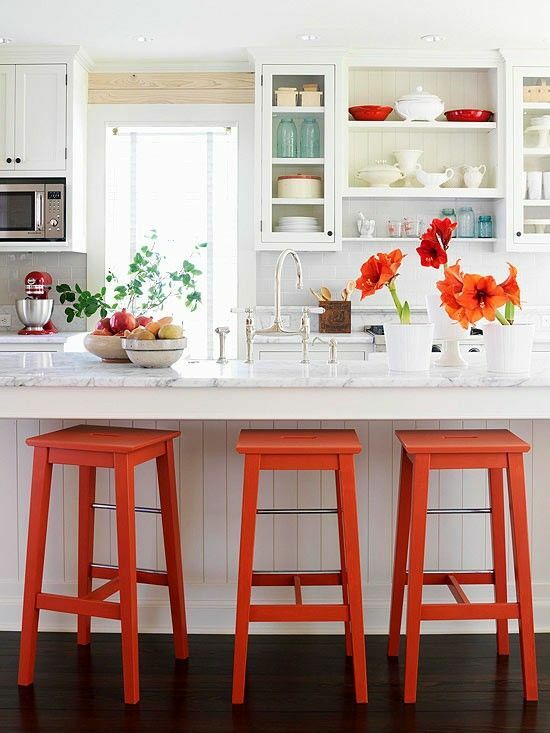 The New Year is a great time to freshen up your home. 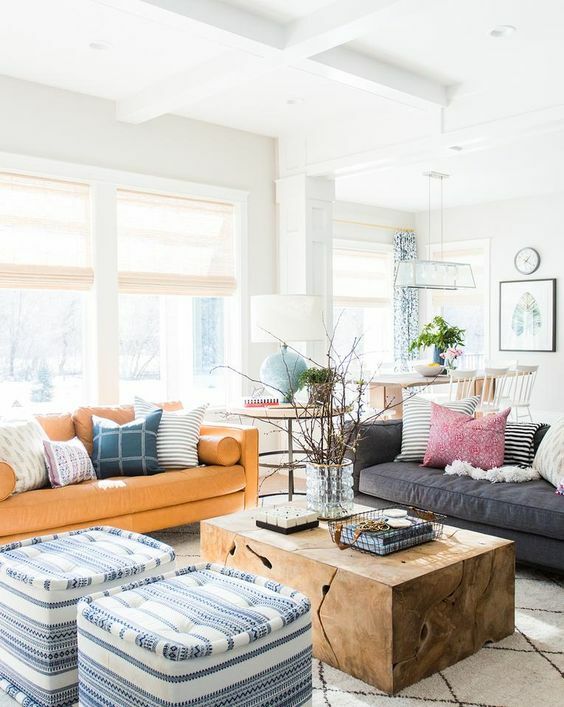 Whether you want to do a full kitchen remodel or simply replace the throw pillows in your living room, we’ve got the top 10 design trends for 2019 that are sure to give you some design inspiration. If you’ve never heard of it, Terrazzo is a tile-like, composite material made of bits of marble, quartz, granite, or glass set in a concrete backdrop. The material is then polished and used in a wide range of design elements from bathroom tile to coffee tables. Terrazzo was popular in the 80’s and it’s coming back in 2019 as a way to make a powder room really pop, or add color and texture to your living room. When we say “classic”, think English-style cabinetry with painted wooden knobs and millwork details, authentic period hardware, and honed surfaces. It’s as if the 2019 kitchen is all about going back to basics. One of the hottest design trends for 2019 is furniture that looks like it’s hugging you. 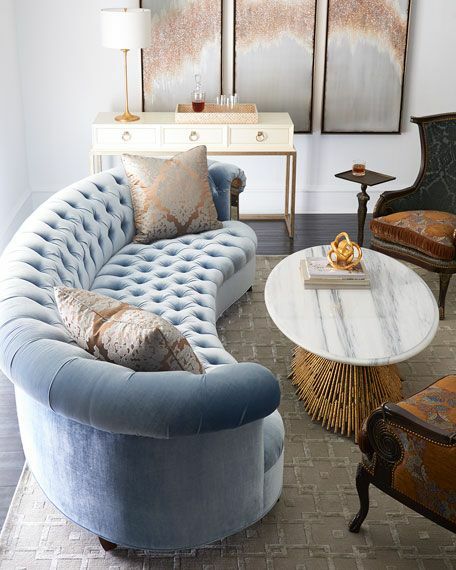 We’re talking couches and chairs with rounded backs and curved armrests, oval-shaped coffee tables, and side tables-- anything that gives you that plush 70’s vibe. 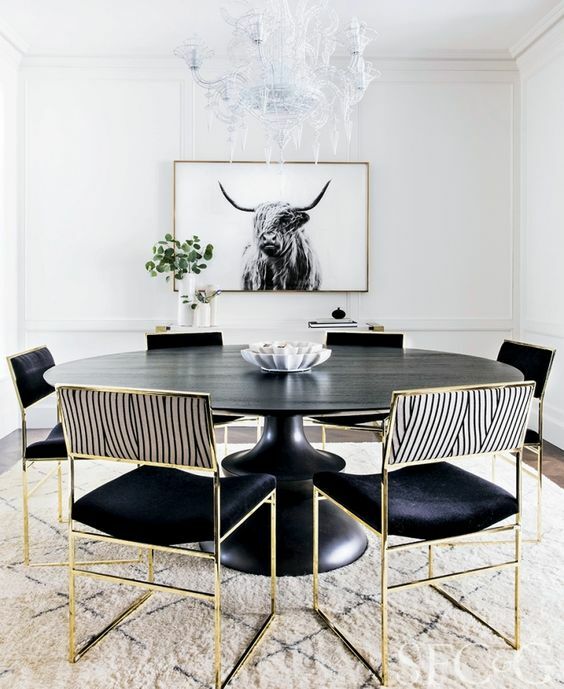 Heavy metal accents like copper, brass, and iron are still as popular as they’ve been in recent years, but in 2019, we’re going to see a lot of interior designers pairing this hard, shiny texture with rich fabrics like velvet and wool. The layering look adds both depth and dimension to your rooms, making them both comfortable and interesting. The recent trend toward natural materials pairs wonderfully with the color green, which is both calming and sophisticated. The color green works well with botanical interiors and feels fresh since we haven’t seen this much enthusiasm for it since the 1920s. Another 2019 design trend destined to inspire a comfortable, cozy feeling, is the move toward softness, both in furniture and prints. 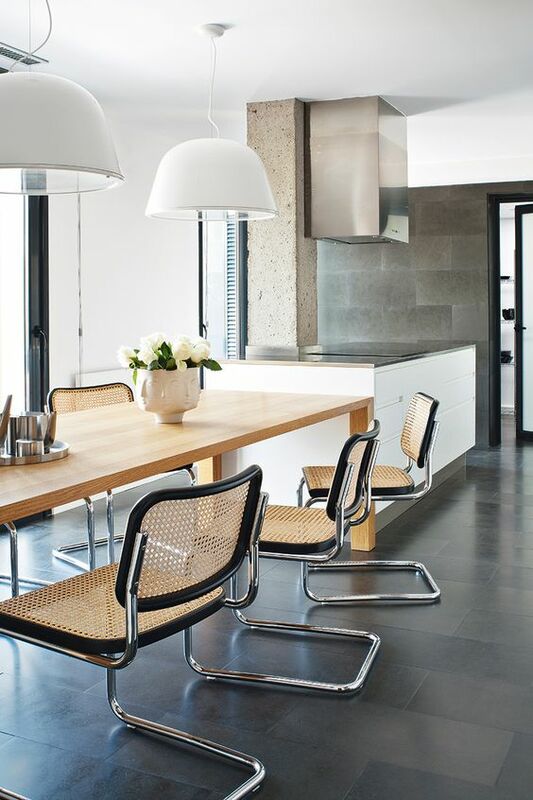 Influenced by nature, the trend is a move away from the hard lines and geometric shapes popular in recent years. Instead of layering light-colored neutrals, designers are now going for the edge and drama that comes with pairing dark neutrals with light. They like the surprising nature of the look and the dimension it can give a room. In 2019, interior design is leaving behind the beige minimalism that has defined recent years in favor of what can only be described as bold maximalism. They’re using bold prints and bright colors, rich fabrics and lots of patterns; they’re also mixing contemporary pieces with vintage. Basically, it’s an anything-goes kind of trend. In 2019, we’ll see interior designers opt for unique pieces made by small producers with an emphasis on the craft of the materials, construction, and design. The perfection of these pieces will lie in the imperfections inherent in handmade goods. Like the pops of color trend, pattern play is really an anything-goes kind of design. We’re seeing interiors layered with prints that both match and seem to have nothing to do with each other and the spaces are both creative and fun. Whatever your 2019 project, we hope these design trends have provided some inspiration. Happy decorating!